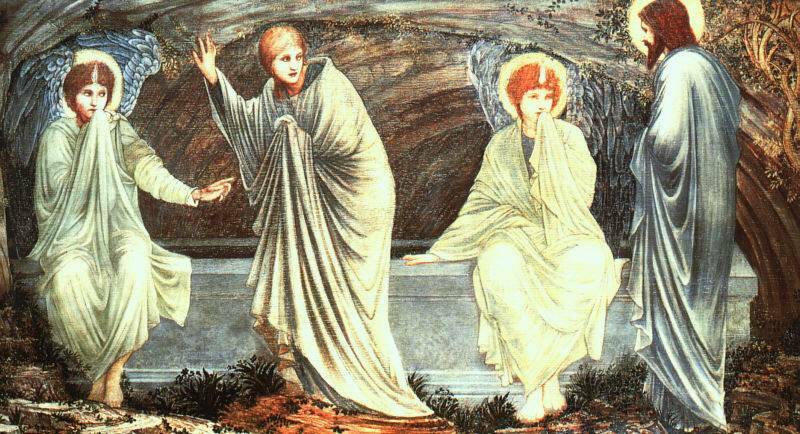 Burne-Jones, Sir Edward Coley, professional name of EDWARD COLEY JONES (1833-1898), English painter, designer, and illustrator, born in Birmingham and educated at the University of Oxford. 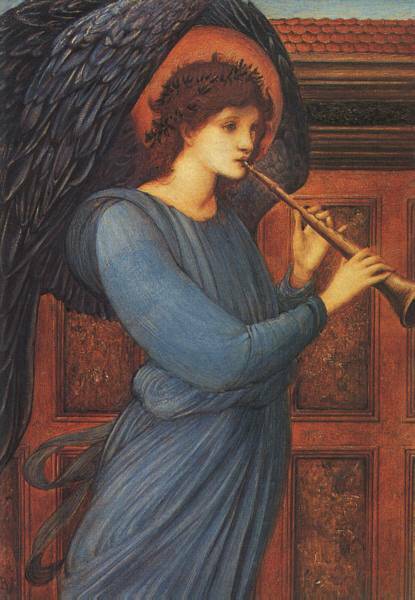 Trained by the Pre-Raphaelite painter Dante Gabriel Rossetti, Burne-Jones shared the Pre-Raphaelites' concern with restoring to art what they considered the purity of form, stylization, and high moral tone of medieval painting and design. His paintings, inspired by medieval, classical, and biblical themes, are noted for their sentimentality and dreamlike romanticized style; they are generally considered among the finest works of the Pre-Raphaelite school. They include King Cophetua and the Beggar Maid (1884, Tate Gallery, London).